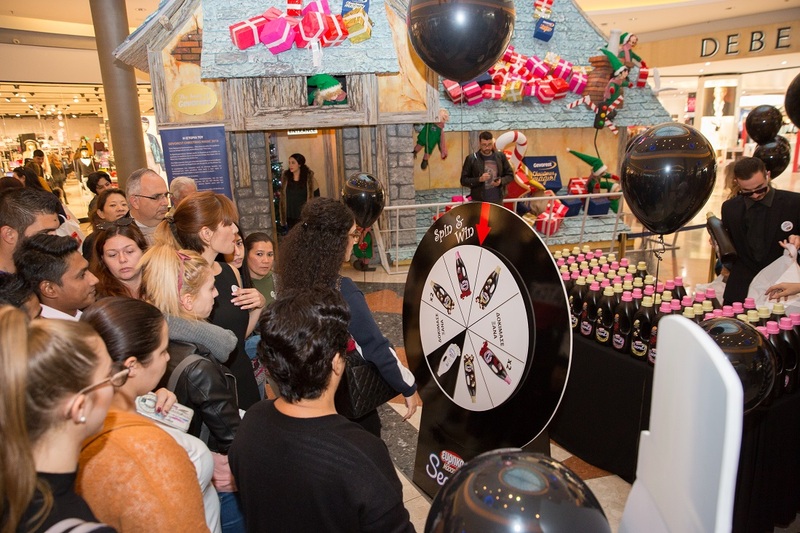 Capitalizing on the Mall of Cyprus’s high traffic day due to Black Friday and connecting the name of this sales festivity with the Eureka Massalias Secrets Black, we organised a public relations activation in the mall promoting the certain product. 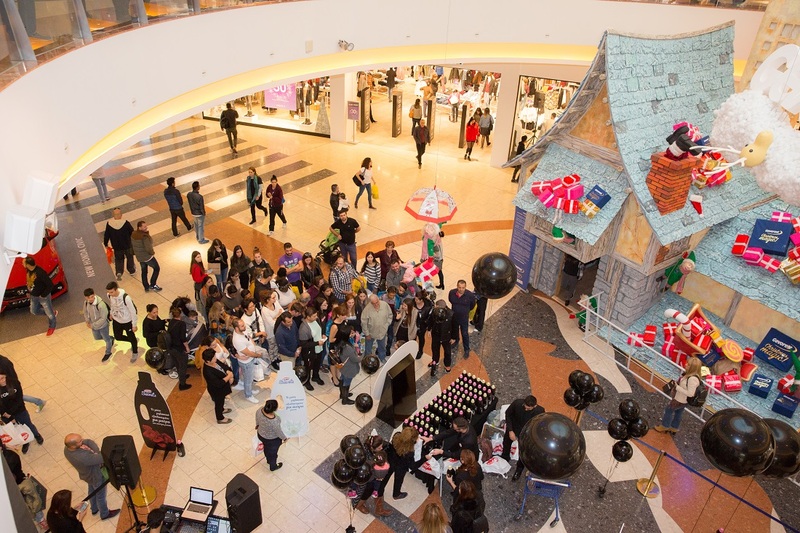 Along with the live link, which was announcing the whole activity on behalf of our client, we organised two happenings during the Black Friday afternoon. 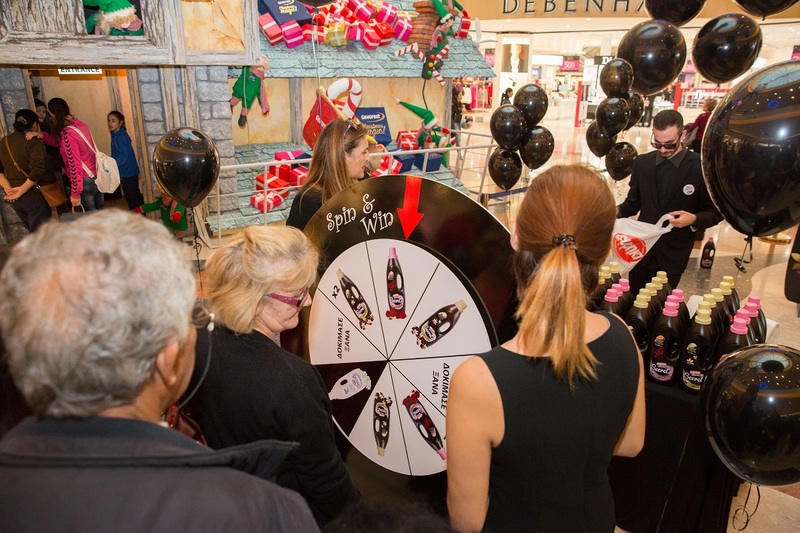 A wheel of fortune game where people were winning products and a more interactive one in which the radio producers were opening the shopping bags of the audience and if they found a black clothing, they were winning products as well.